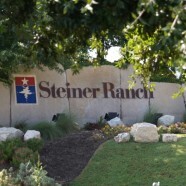 Top-Seal Black applied at Steiner Ranch, a luxury home community in Austin, Texas. Top Seal Black was applied over Top Seal White stabilized base topically. 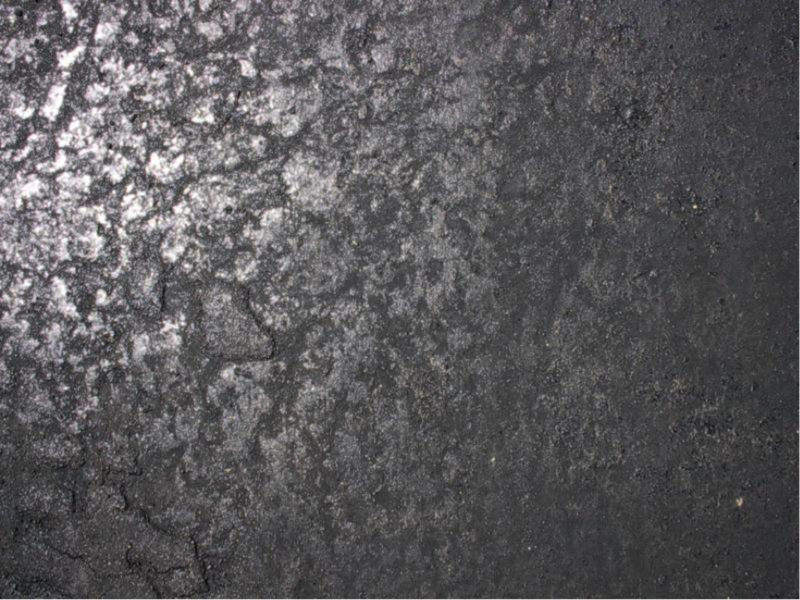 Top Seal Black endures heavy traffic if no other damaging agents on the road. 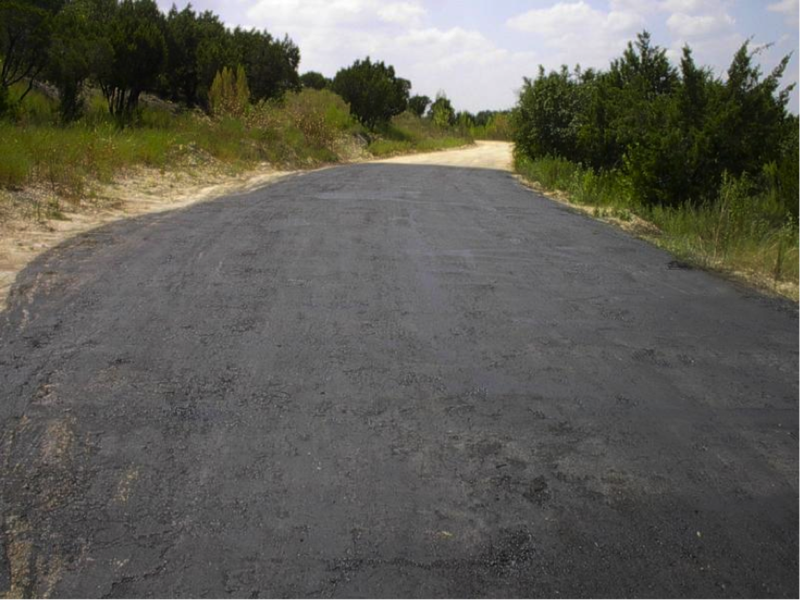 One of the most important advantages of Top Seal Black is fast curing, in warm weather the road can be opened to traffic in 20 minutes.